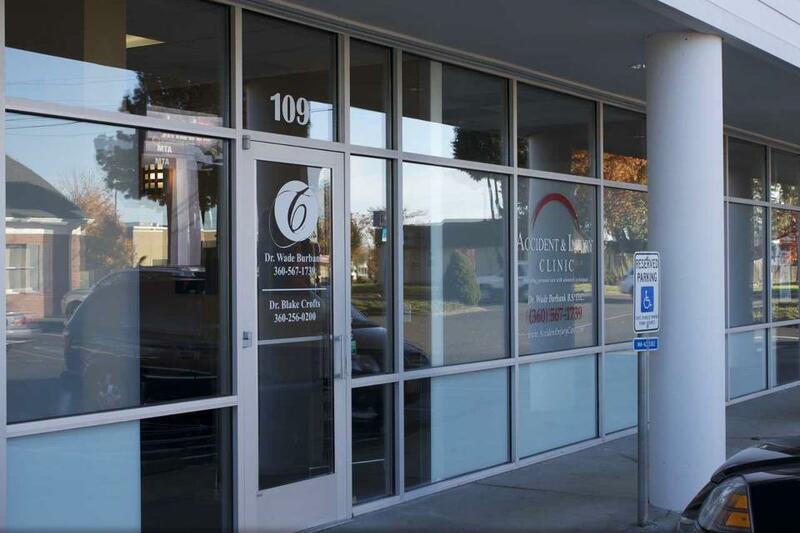 Dr. Burbank and staff in Vancouver Washington are awesome. The attention and care they provide has really been above and beyond my initial expectations. Unlike other chiropractic adjustments I’ve had, Dr. Burbank takes the time to really work on the problem area and relieve the surrounding issues and tension causing the pain. If you’re having stress, pain or tension, a couple of visits here will really help! I love going to Dr. Burbank in Vancouver WA because I know my pain will be relieved. I have never experienced as much preparatory treatment leading up to an adjustment from any other chiropractor. Say goodbye to your trigger points!There is a calming energy from the front office staff, and I’ve never had to wait for my appointment time. (and you have to try the Well Wave…I call it the miracle modality).